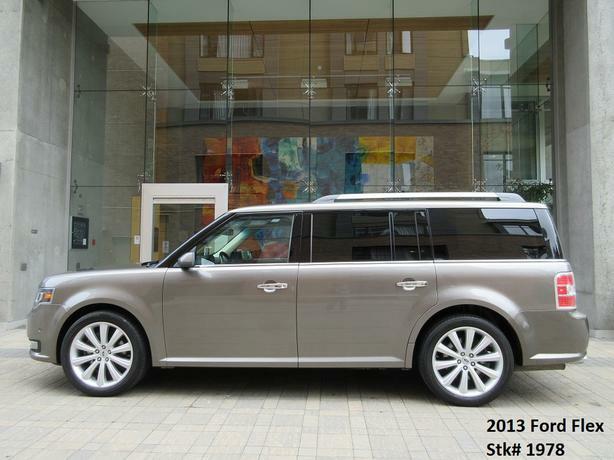  Log In needed $19,998 · 2013 Ford Flex Limited AWD - ON SALE! - FULLY LOADED! ► Good credit, bad credit, past divorce, bankruptcy, credit proposal? NO Problem! Please note, we do have a secondary storage facility to house our cars. If you have visited after hours and don't see a specific unit, please call and one of our friendly staff will be able to assist you.